The Hurling team is coached by Mr. O' Sullivan and Mr. Morrissey. Hurling will begin in the school after the Christmas holidays, with all boys from 3rd-6th class being invited to participate in trials for the Senior Hurling Team. The season will begin with a Senior Hurling Blitz in Lucan Sarsfields GAA before participating in Cumann na mBunscoil. Later in the year the school will participate in a Junior Hurling Blitz in Lucan Sarsfields, aimed at pupils from 3rd and 4th class. All home matches and training will take place in Arthur Griffith Park (AGP1 / AGP2) or on Weston Hockey Club's astro-turf. The boys gaelic football team is managed by Mr. Greene and Mr. Murray. Trials begin the 2nd week of September and the squad is picked thereafter. 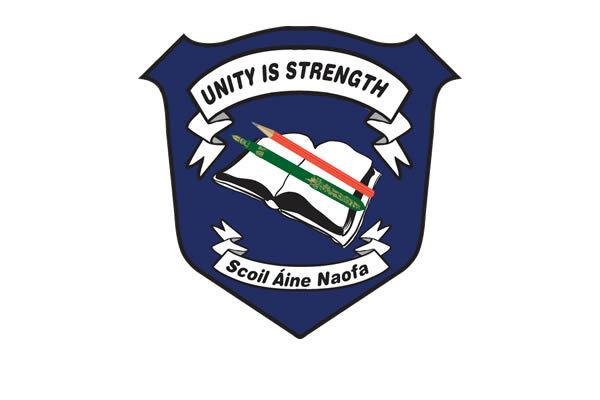 The team plays in the Cumann na mBunscol leagues during September and October and they play 3 matches in a round robin competition. The top 2 make the Cup quarter finals and the bottom 2 teams make the Shield quarter finals. There are also blitzes for the senior boys and for the junior boys throughout the school year in Lucan Sarsfields GAA.